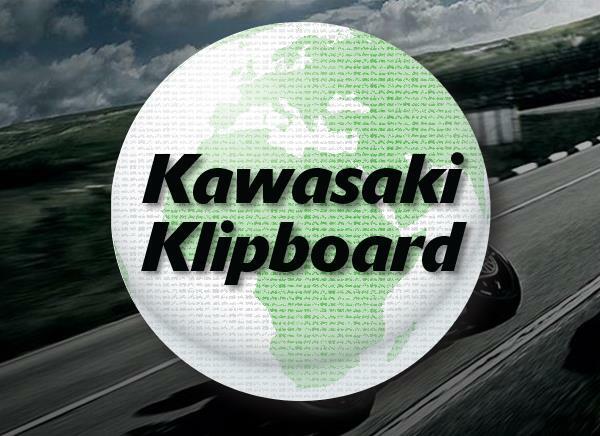 All new Kawasaki Motorcycles are supplied with the relevant Owner's Manual from the selling dealer. 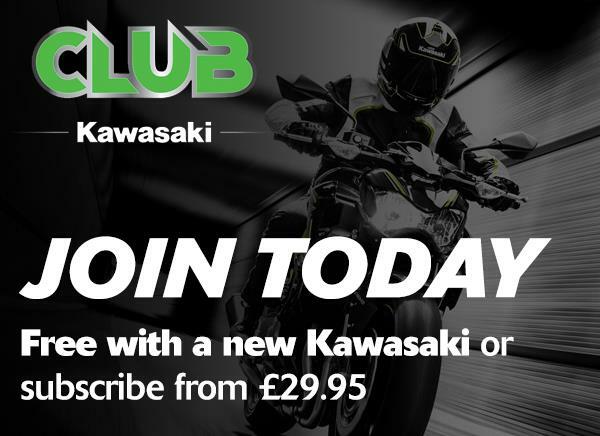 If you did not receive a Manual please contact the selling dealer to arrange collection. Owner's Manuals supplied with new machines before 2012 Model Year are an English Language document however replacement Multi Language versions may be available for purchase from your dealer. 2012 Model Year machines are supplied with Multi Language versions as standard. To find the correct manual for your machine use the link below.